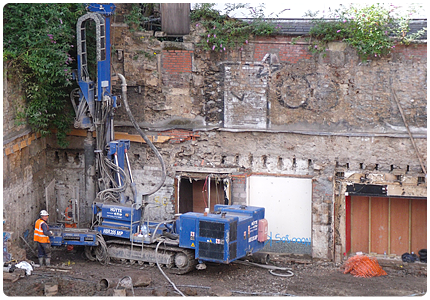 Sonic specialises in the hire of plant, people and associated equipment to the piling, drilling ground investigation and environmental remediation industry throughout the UK and internationally. Our aim is to provide a quality, reliable service for Clients looking to draw upon specialist equipment and expertise available outwith their own fleet or to supplement their own resource (to meet peaks in demand). 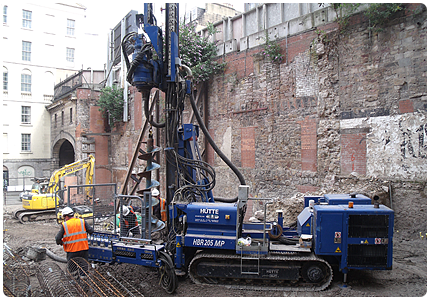 Our plant and operatives have previously been used on prestigious projects such as Crossrail and in sectors including: Industrial, Commercial, Domestic Building, Civil Engineering, Infrastructure, Transport (Road/Rail), Energy (transmission towers, sub-stations, gas pipelines), Water and Sewerage treatment. 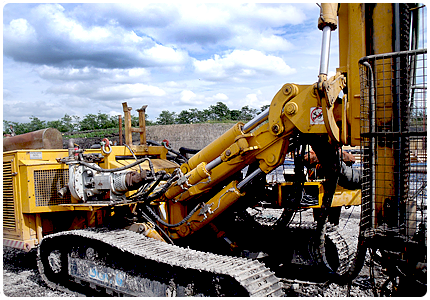 • Sonic Drilling Technology – Provides greater efficiency and reduces risk due to the ability to drill through problematic underground obstructions. Large and small sonic rigs are available within our plant fleet. • Range - By providing a wide range of rigs and equipment the solution can be tailored to match your project needs. 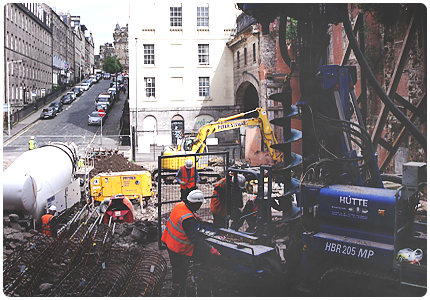 • Operator Hire – Our experienced and certified personnel (CSCS, CPCS, BDA accredited) understand the specific plant and equipment enabling safe and efficient operations. 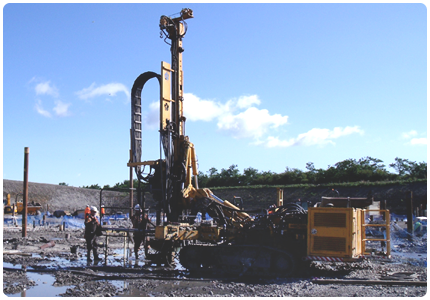 • Flexibility – Some of our rigs have interchangeable masts and drillheads. This versatility enables the combination of high torque/percussion to be employed in restrictive access/low headroom. Other masts are capable of simply clipping onto standard excavator machines. • Quality – Plant manufacturers include Klemm, Sonic, Boart Longyear®, Casagrande Marini, Ingersall Rand, Colcrete, TEI and GP Services. 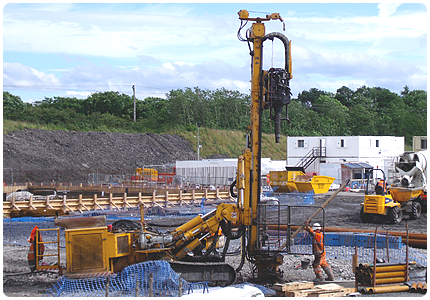 • Value – Hiring rigs and operators is a cost effective way of meeting peak demands in workload and when using specialist techniques on an intermittent basis.